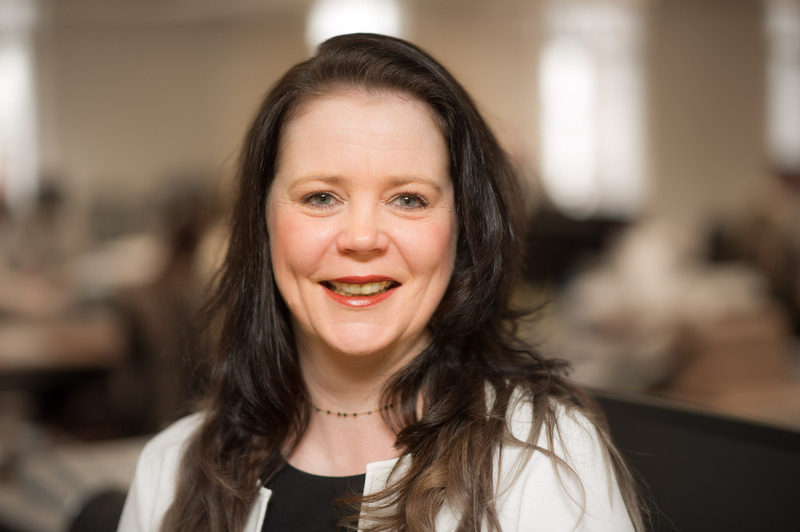 Kelly has over 20 years’ experience working in the property industry, predominantly in lettings. Kelly spent nine years’ managing top performing offices for KFH in Belsize Park and St Johns Wood moving to heading up a Contracts and Compliance department in Canary Wharf. Kelly has been pivotal in delivering PRS and built to rent schemes in Birmingham, Glasgow and at Greenwich Peninsula. Kelly enjoys the fast pace of the lettings industry and particularly likes the legislative elements of the business.